A lot of comments but I hope I win!!! Thank you for another great giveaway opportunity! Love the gift card. So fun! Thanks for all you do! As always…Thank you for Totally Target! Thanks for the helpful tips everyday! “Like” and love Totally Target! Super cute card! Thank you! I would love to win….. I visit your site everyday! I liked your FB too!!! love TT! I Liked TT on fb! I love your give aways. Love your site. Pick me. 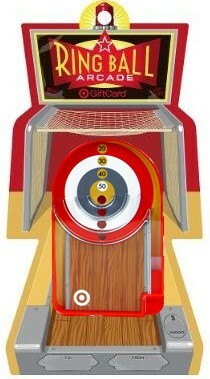 I want a target card! Love the site and tell all my friends (and strangers) about it! i Like TT on facebook too!